There are a lot of myths and misconceptions when it comes to understanding how our personal credit score works. Is the score determined by Bank Negara Malaysia’s Central Credit Reference Information System (CCRIS)? A credit score is a single score that represents how good your credit health is. It is the most reliable way for you to tell you how good your financial standing is, and it also gives you an indication of whether a bank will approve your applications for loans or cards. 1. My age determines my credit score. Age is not a consideration when you take a look at the breakdown of credit scoring. Many feel that the younger they are, the lower their credit scores are. In reality, it is not your age that matters, it is how well you manage your credits. For example, using a credit card and paying the bill in full every month can help you establish a healthy credit score even if you are young. 2. My spouse’s credit score affects mine. assessment, not as a couple. If your partner had financial difficulties in the past, don’t let them stop you from marrying him or her! Your personal credit score will not be affected by your spouse’s bad credit. However, when filling for joint credit, such as getting a joint home loan, your joint score may be lower than your personal score and affect your ability to secure the loan. 3. Avoiding debt altogether keeps my credit score healthy. While living a debt-free life sounds like a good idea, it can actually make it harder to secure a loan when you need to. When creditors look for experience with debt management, they want to see that you can make consistent and on-time payments each month, before deciding whether or not to issue you the credit or loan. Having a history of doing so is the key to proving this. It’s alright to have debts. If you are capable of paying all your debts on time, it won’t pose a problem to your credit score. 4. You don’t need to check your credit score regularly. your credit score every three months. One important portion that makes up your credit score is your credit history. This is one area that can easily impact your credit score, but it is also the area that you can quickly improve on. The information used in this section is generated from your Central Credit Reference Information System (CCRIS) report. Therefore, your credit score will change over time as you improve on your payments, or it could get worse if you miss any! To be on top of your financial health, it is recommended to check your credit score once every three months. 5. Paying off a negative record means it is taken off my credit report. record for up to 12 months. Your credit report records up to one year of your credit history. Clearing off a debt does not mean negative credit records such as late payments are deleted from your credit report, but they will be indicated as “paid” instead. Your credit score considers your CCRIS report when computing a score, hence, expect the negative record to have some effect until it is no longer shown in your report. 6. If I pay off my credit card balances on time each month, I will have a perfect credit score. It is always encouraged that you pay off your credit card balances in full and on time each month. However, it does not necessarily secure an excellent credit score for you. Other factors taken into consideration in your credit score are credit mix, credit utilisation, credit history, legal track record and length of credit history. 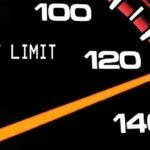 if you are using too much of your credit limit. If you charged RM9,000 on a card with an RM10,000 limit, your score will still reflect that you’re using 90% of your available credit, even if you make payment promptly. Comparatively, if you charged RM5,000 on the same card, your score reflects that you’re using only half of your available credit. You can offset this by requesting for higher limits or using several different cards to pay bills each month. The lower your debt-to-credit ratio is, the better your credit score will be. 7. A low credit score affects my credit forever. Your credit score is not permanent and changes according to the progress of your credit management. Do what it takes to get healthy credit, and you will be offered better rates for your loans. Negative credit records in the past will matter less in time, as long as you are maintaining the higher score. 8. Closing credit accounts improves my credit score. After paying off a credit card debt, you may think that it’s better to close the account. However, that move can actually hurt your credit score, because creditors look for experience with long-held accounts. If you have had that credit card for a long time, consider having it even after you paid it off, because it reflects well on your ability to manage credit over time. 9. Lowering my credit limit elevates my credit record. Thinking of lowering your credit limit because you fear you might overspend and rack up a huge bill? Think again. By lowering your credit limit, you can hurt your credit score. You appear more credit-worthy if you are using only a small portion of your overall available credit, or having a low credit utilisation ratio. In fact, if your total debt on a card approaches the credit limit level, then your score is negatively affected. However, beware, having a high credit limit can tempt you to charge more on your card, so self-control is vital here. 10. 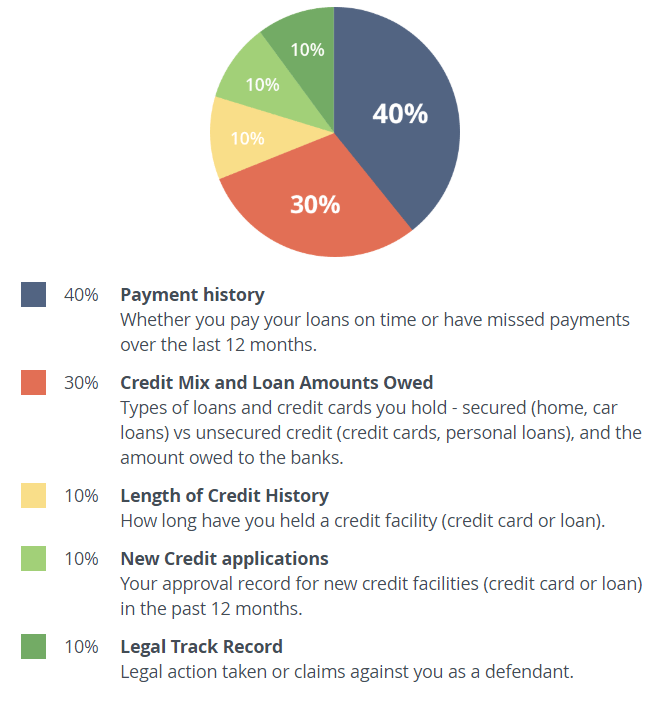 Amount of interest paid on the credit accounts affects my credit score. High interest rates are bad for my credit score. The interest rates are insignificant to your credit score. The amount of interest that you are paying on remaining balances for your credit accounts does not affect your score. A proven record of sound financial behaviour and time will have the most significant impact on your score. It is wise to pay your bills on time, work to lower your debts and ask that any inaccuracies be corrected. 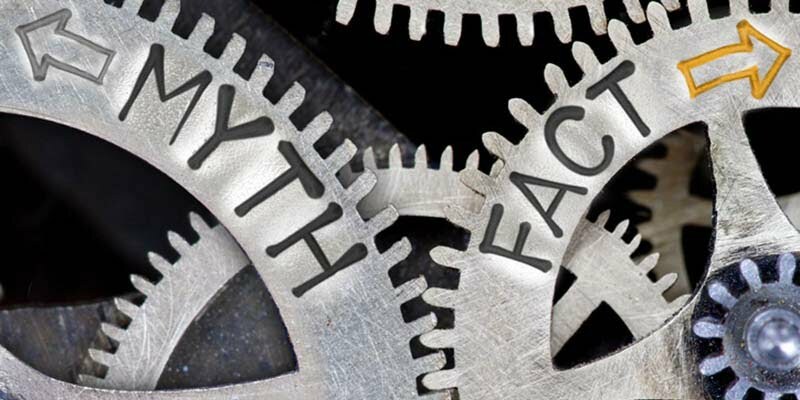 Understanding the real truth behind credit score myths will take you a long way in acquiring excellent scoring on your credit management. So, take time to take care of your credit score, and you will thank yourself when it is time to secure a big loan! Should You Increase Your Credit Limit On Your Credit Card?